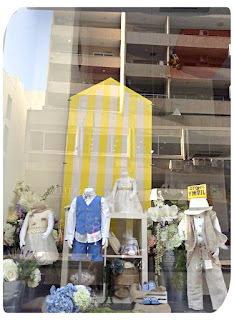 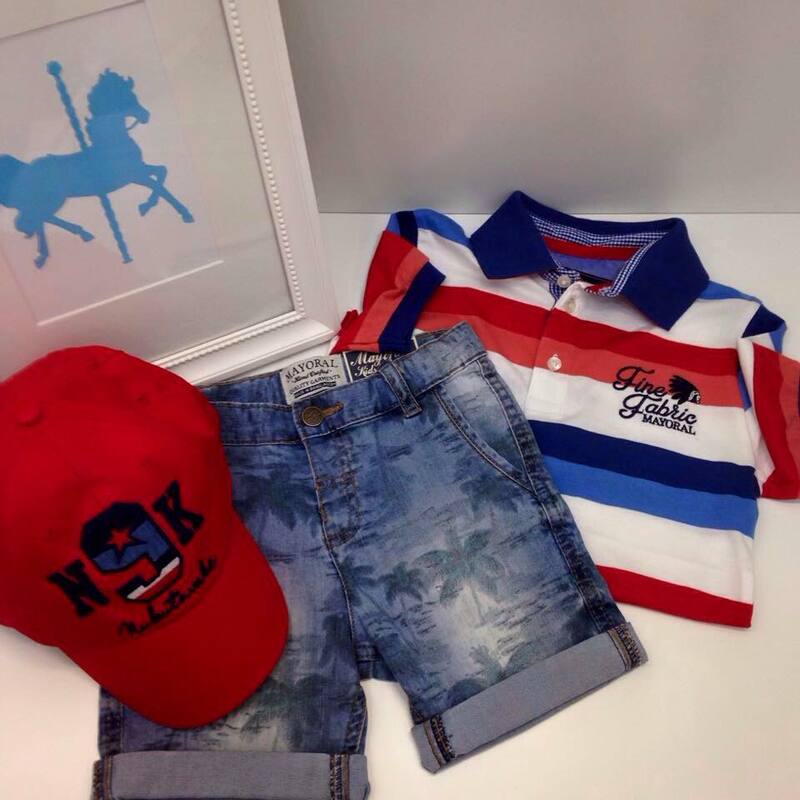 Kids fun in Cyprus was delighted to make a visit to new, most classy, beautiful, chic, kids' clothing shop just opened, in Larnaca. (April 2015). 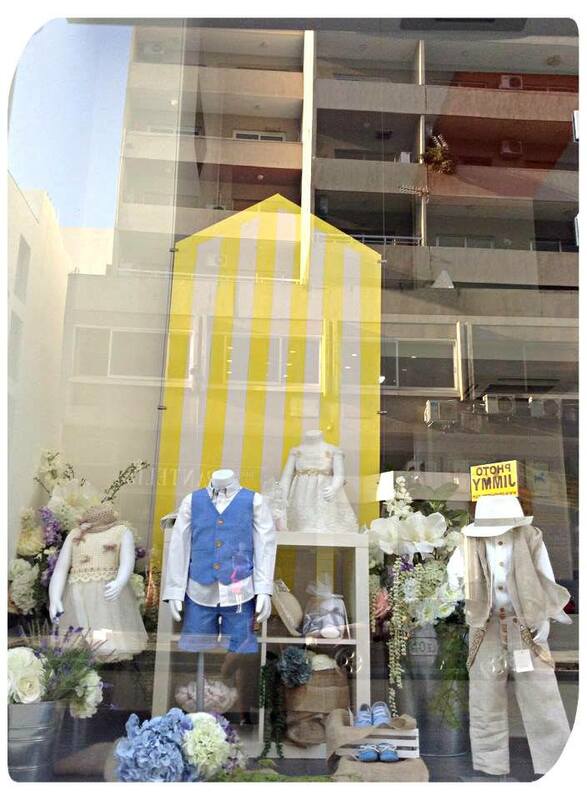 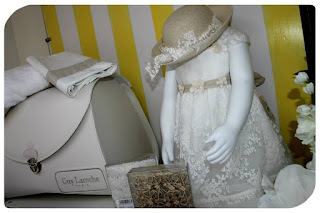 Another opportunity for us to give good tips for all parents or grandparents in Cyprus or just visiting the island to find the best place for gorgeous gifts and outfits for your little loved ones. 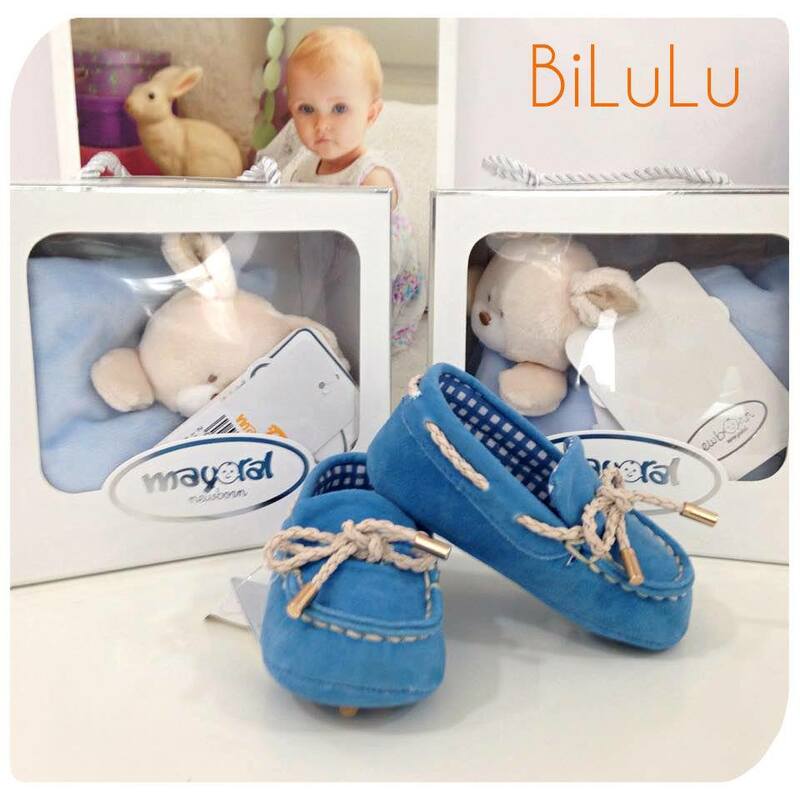 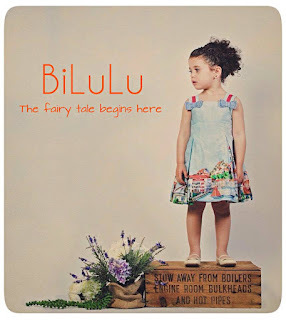 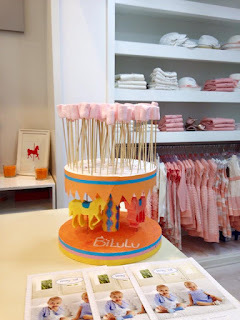 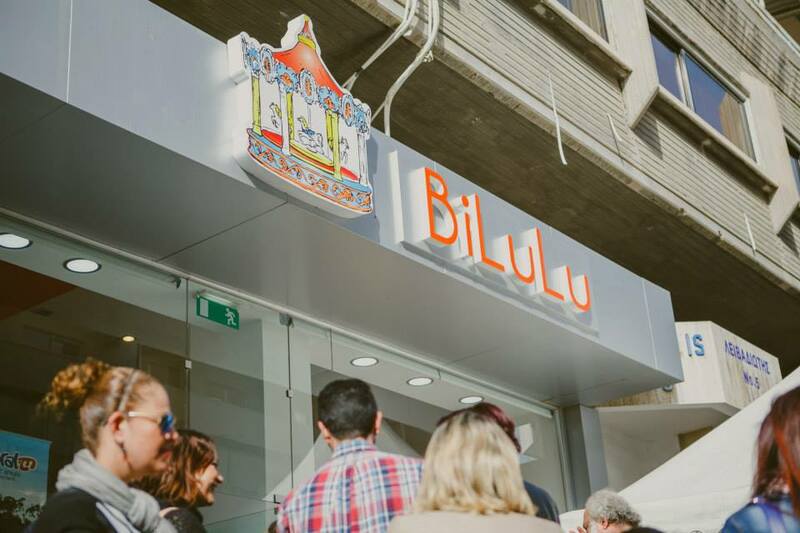 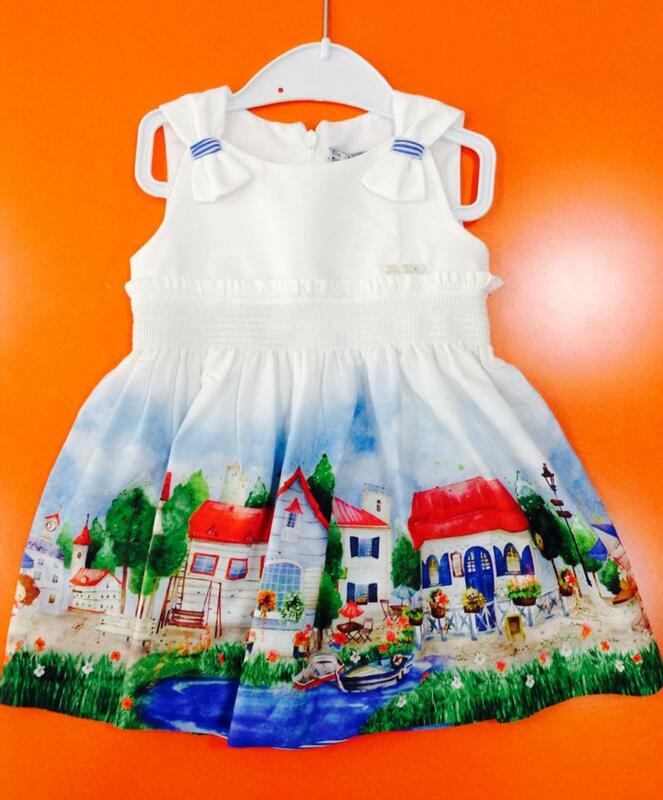 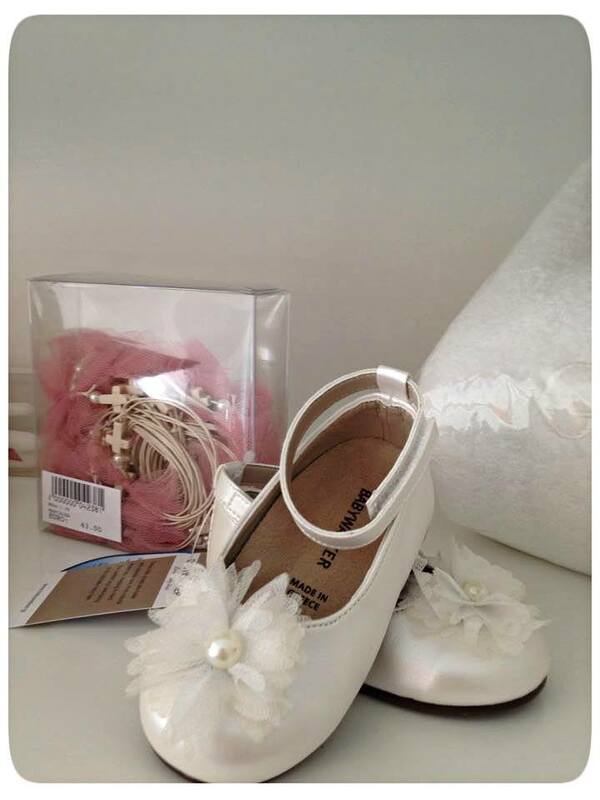 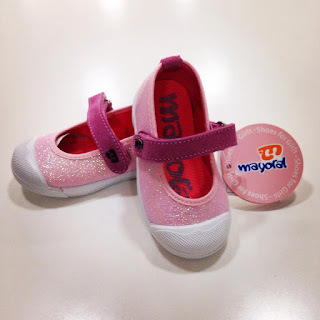 BiLuLu is one of a kind, shop in Larnaca which is bringing new, modern, high quality clothing, shoes and accessories for all ages of children from babies to 16 years old, teenagers boys and girls. 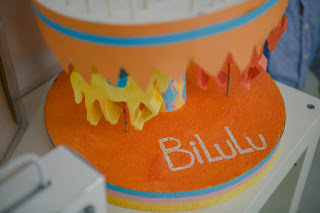 BiLuLu is part of the category of small business that will be always happy to satisfy the most intransigent clients making them to feel welcome and loved every time they step on the shop. 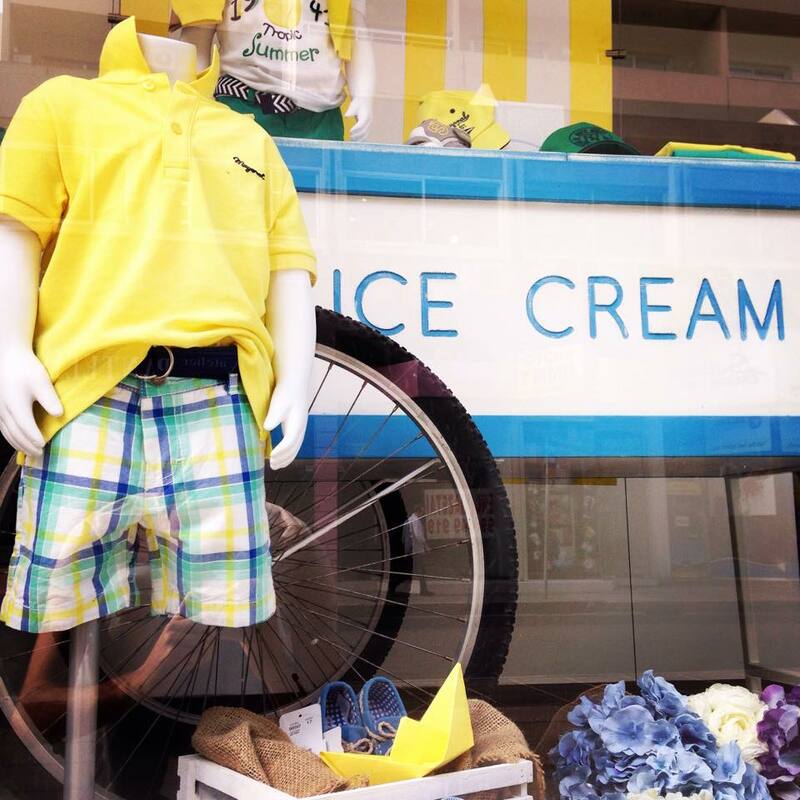 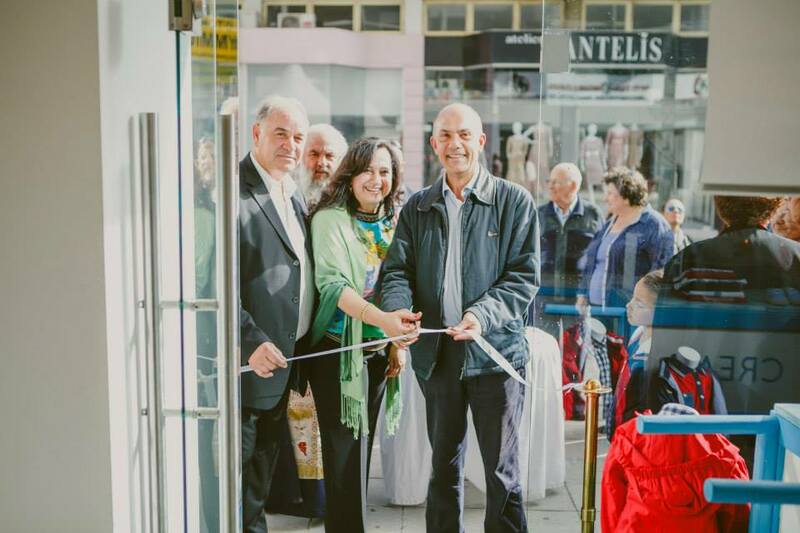 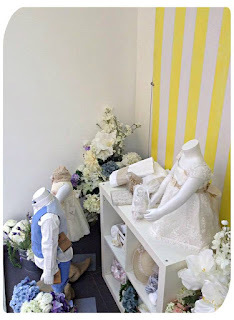 Mr. Andreas and Mrs. Marina Tsangaris, the owners of the shop, raised 8 children which make them feel close and secure to the wishes of many parents and the exigent tastes of their children regarding clothing. 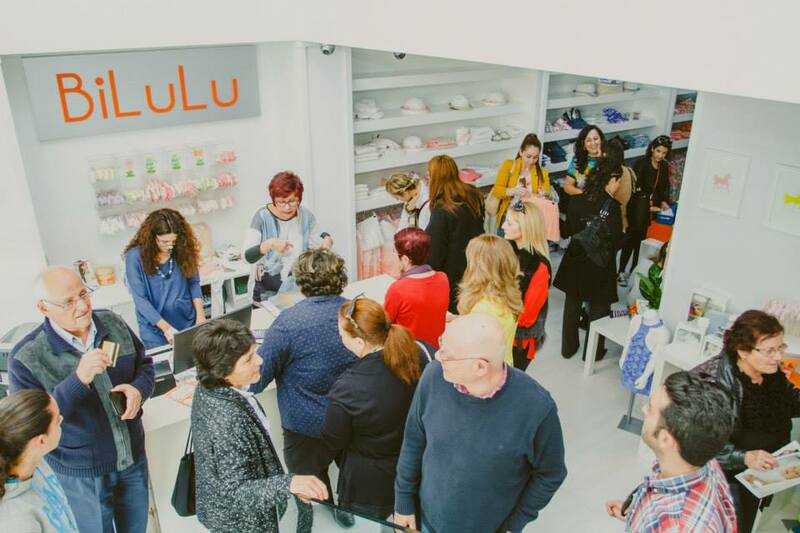 That is one of the main reasons for which they decided to open a shop for the customers with all categories of budgets and tastes. 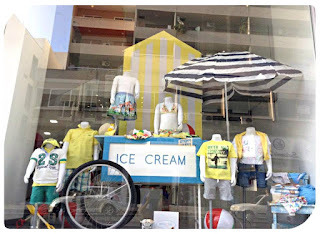 What can you find? 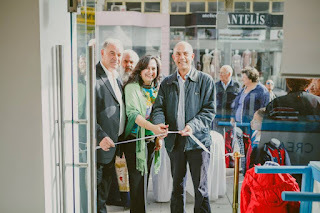 First of all a modern, welcoming new location that will give you a nice relaxing feeling to enjoy shopping for your loved ones. 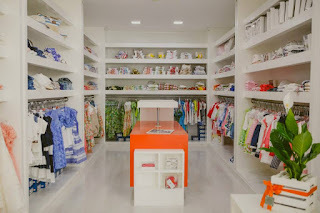 Small and big children will be happy here, as well trying the new clothes, listening to music and eating marshmallows. 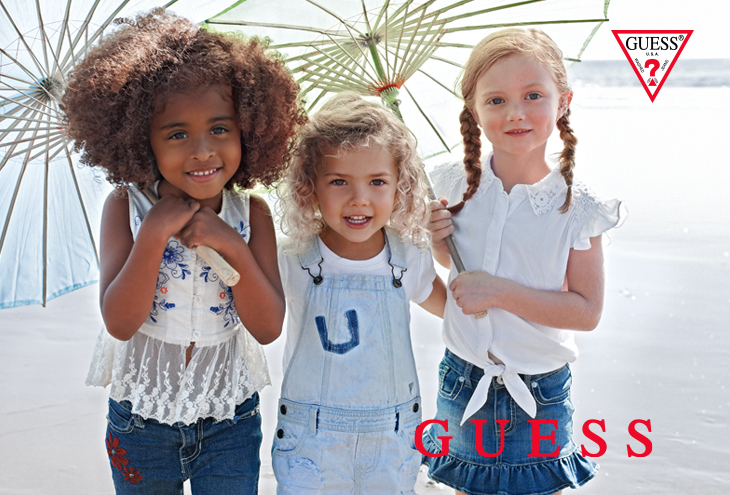 Here is all, part of a game of smiles, laughs and happy moments. 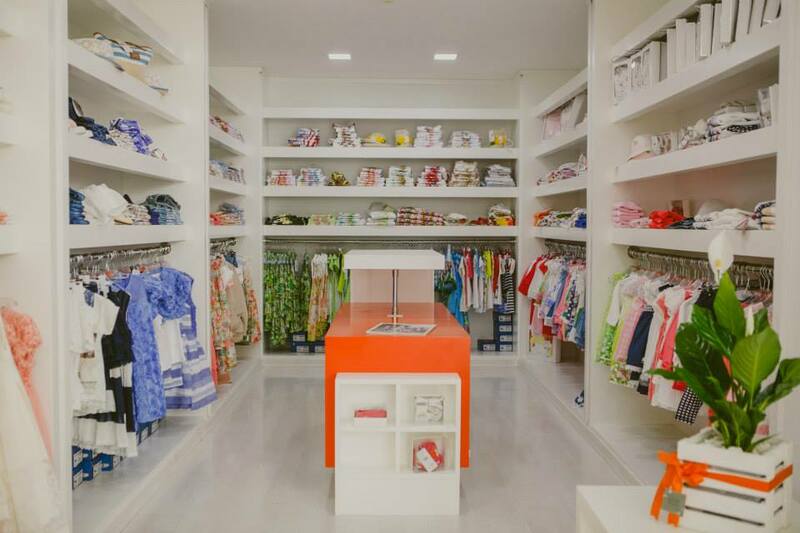 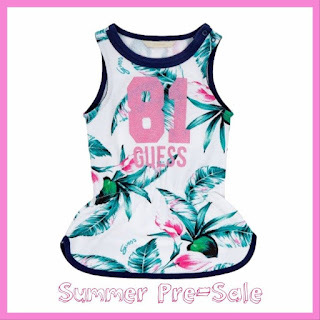 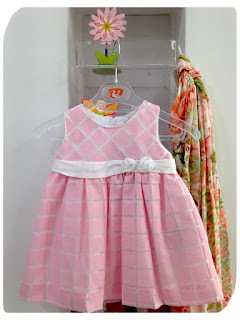 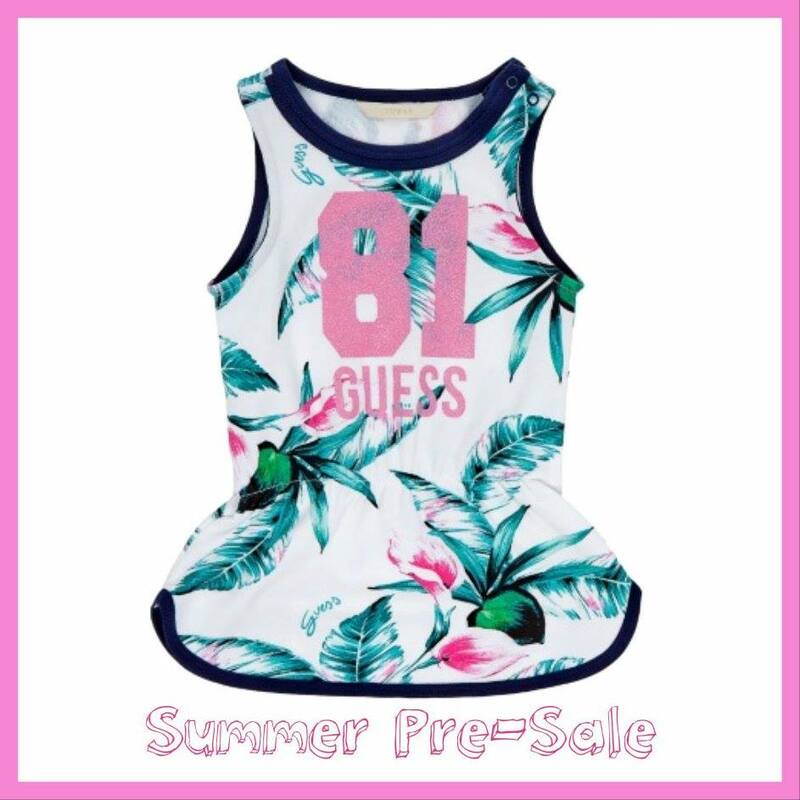 There are so many clothing choices that kids will be thrilled to try and to choose. For the most exigent ones, there are also "luxurious" brands like Mayoral, Guess Kids, Guy Laroche, Aslanis Baby. 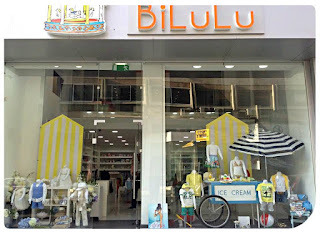 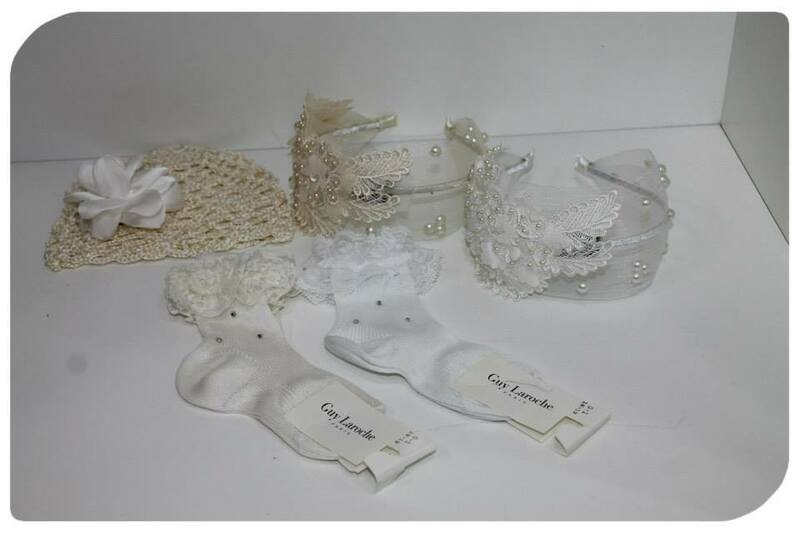 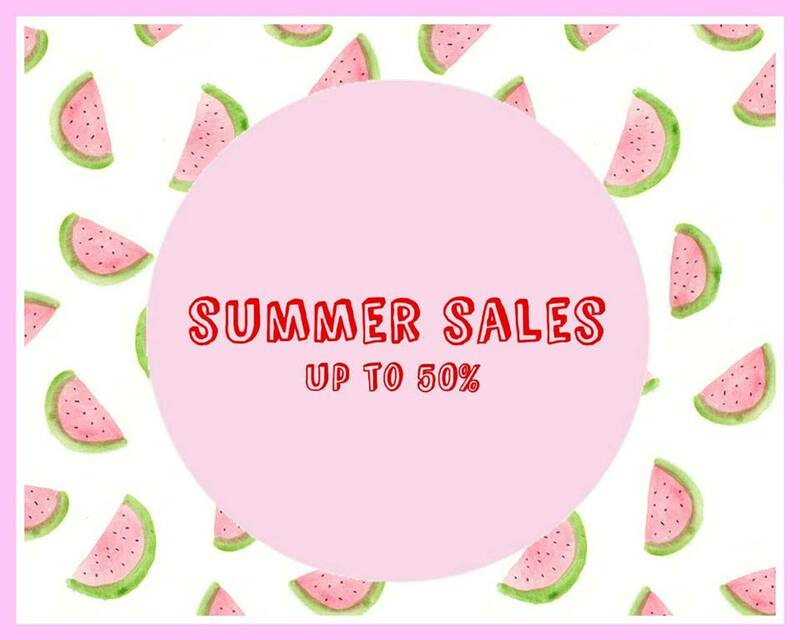 BiLuLu shop offers a large variety of all-day outfits, chic outfits baptize sets with everything you will need for your precious event but also swimwear, shoes, hats, bags, photo albums, accessories or other special gifts. All the products are made of high quality fabrics. 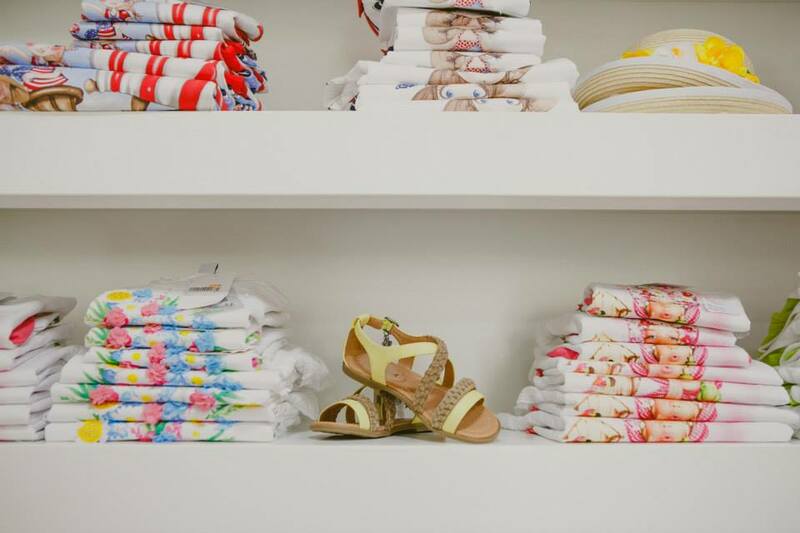 For babies cotton is their shop’s first choice for the clothes as it is natural, non-allergenic so mothers do not have to worry about their baby breaking out in rashes or eczema. 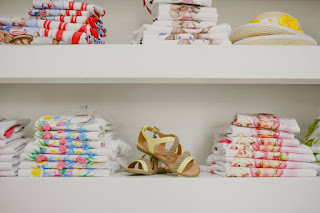 Cotton is perfect for babies who suffer from asthma because unlike other materials, it does not release small particulate matter that can trigger an attack. 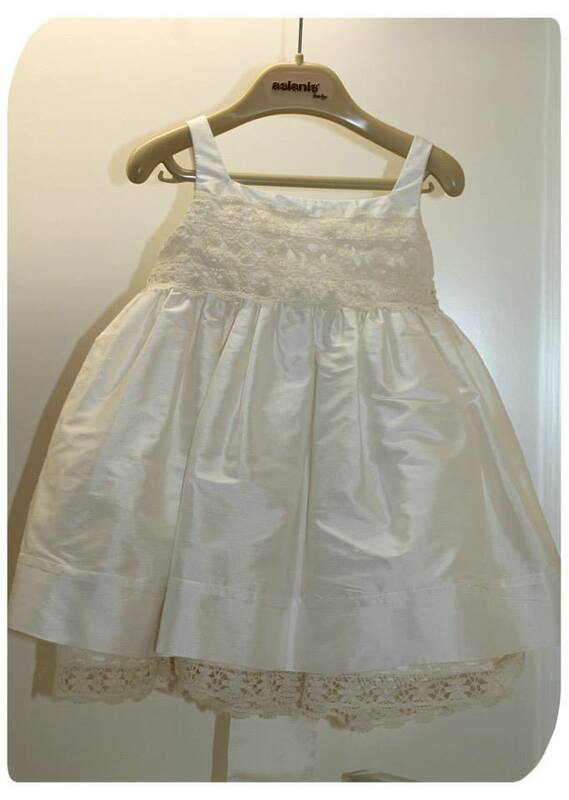 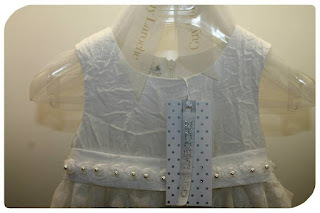 Cotton fabrics permit better aeration and will keep your baby cool in the Cyprus hot weather. 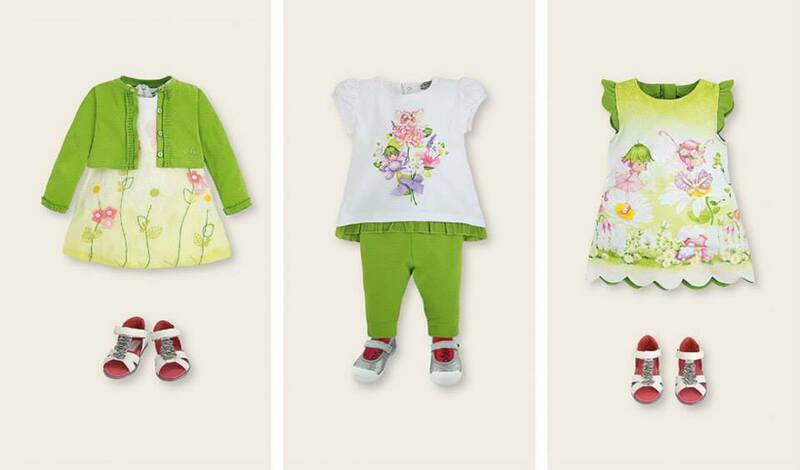 The nature of cotton permits it to absorb and remove body’s moisture easily. BiLuLu shop has a return policy to change all the gifts within one week and also to find the correct size in case it was chose wrong! A fairy tale is open for all the children, to feel like in their castle, trying on their princess and prince outfits. 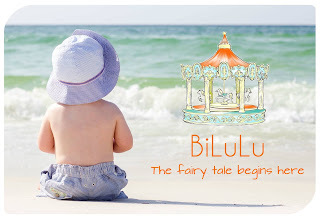 The gates are now open to live the dream! 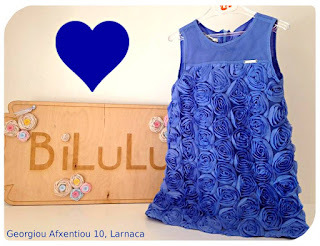 BiLuLu is offering to all ''Kids fun in Cyprus'' a 10% discount on the stock Autum - Winter 2015/16! 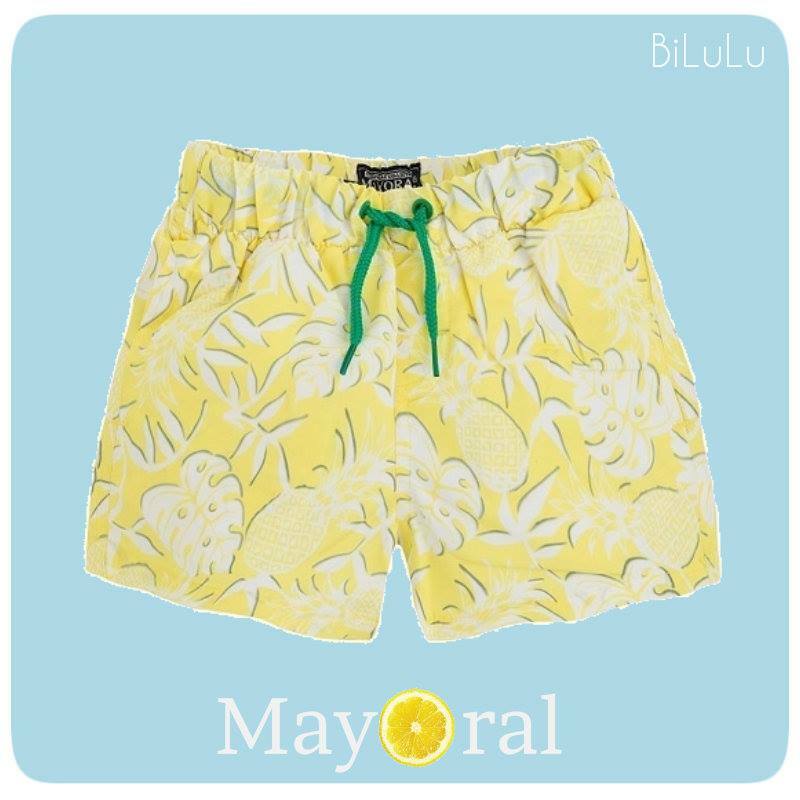 Join our Fairy tale and find maybe the biggest collection of Mayoral in Cyprus! 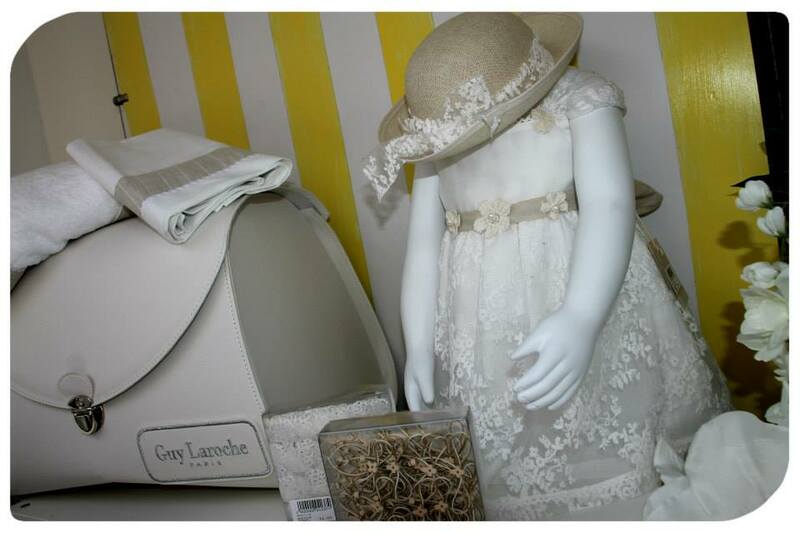 Find also Guy Laroche, Aslanis and Nununu!